We just received some more photos from our performances at the Republic Gala and wanted to share them with you… Hope you all recovered from the trick or treating! 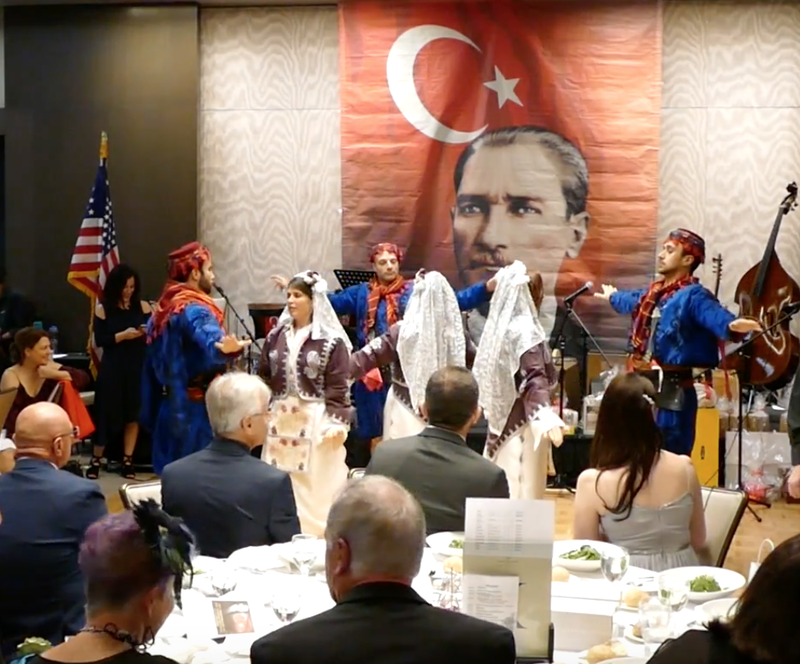 Berkeley Turkish School Folk Dance team celebrating the Republic Gala this time with friends at TAAC Sacramento Chapter. Thank you for the invitation Nurdane & Demet, it was a lovely evening. BTS Folk Dance Team opened the celebrations at the Republic Gala with Harmandali Dance. We were honored to be a part of our extended community. The fantastic evening was organized by TAAC at the Palo Alto Four Seasons. 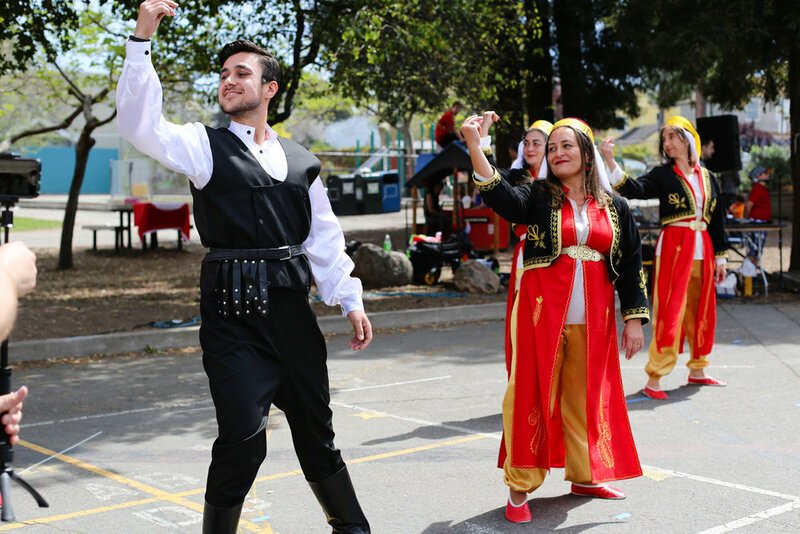 We thank our folk dance teachers Mehmet Unal and Sema Altan. Here are some photos from the evening. As a part of our new shift of becoming a community service organization, we have been working together with our extended community for an exciting and meaningful event this coming fall. Please join us on October 20th in celebrating the 95th Anniversary of the Turkish Republic at the Republic Gala Dinner. 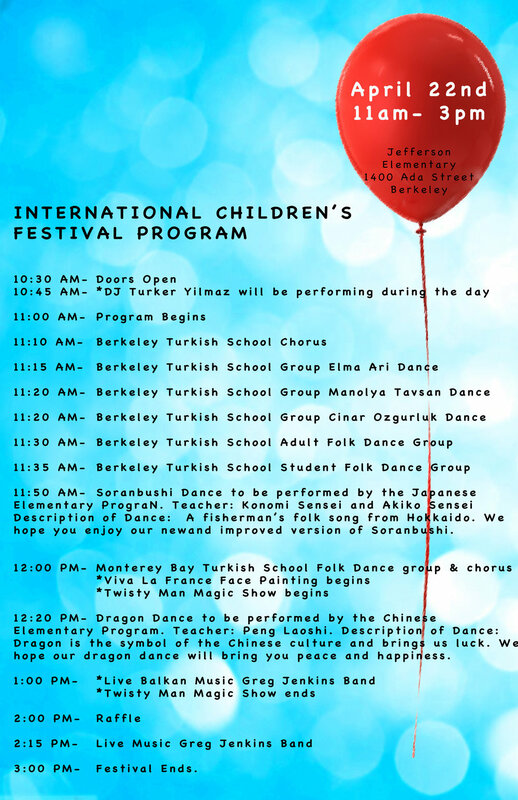 The Berkeley Turkish School Folk Dance Group is also honored to be dancing at this festive program. 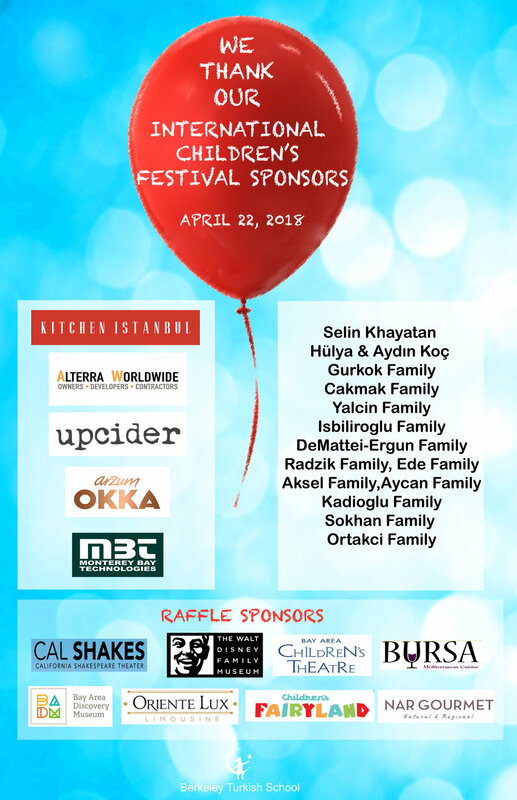 The host of this fantastic venue is the Turkish American Association of California (TAAC), a 501 (c) (3) organization and we have been collaborating with them to liven up their local chapters. We hope this message finds you well, and that you’re enjoying the remaining weeks of the season with your families. This summer, we have been strategizing on how we can continue to support and nurture our growing community. 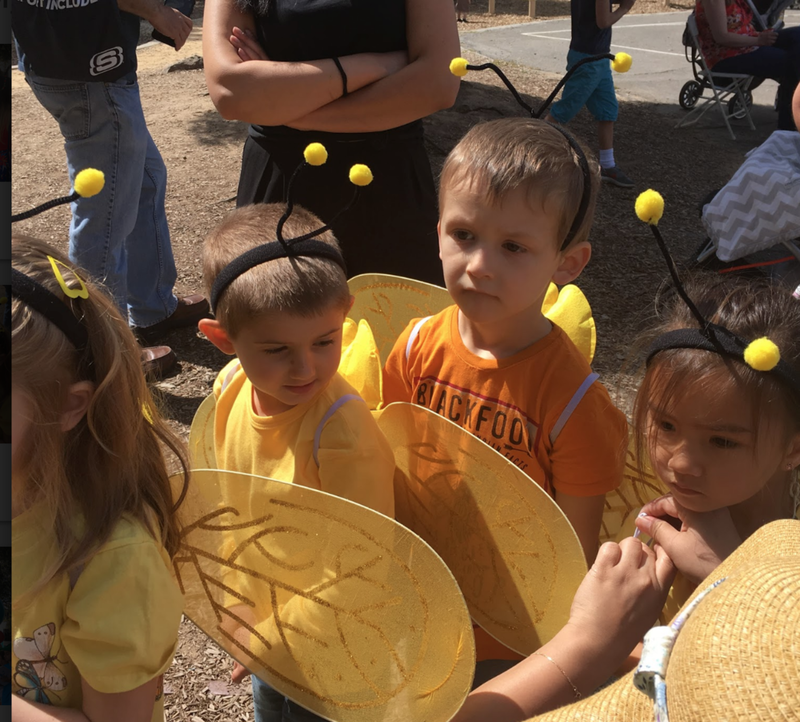 Since the inception of our school, we got to know each other closer through activities such as our potlucks, school performances, parent seminars, festivals and celebrations. 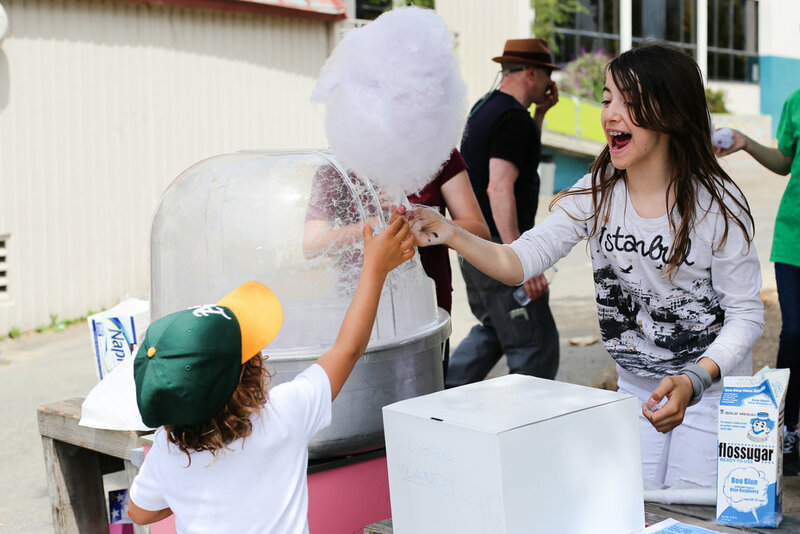 As our children grew, our community grew as well. We thank you for helping us by being integral participants in this endeavor through volunteering your services and your time, and by inviting your own circles of friends and families to our school. We are very happy to be the spark that started this exciting momentum that brought us all together. With growth, comes change. After assessing our experiences of the last 3.5 years and weighing many options, we feel we can best meet the needs and desires of our community, and make the most positive impact by implementing an intentional shift of our mission and program from a children’s language school to a community service organization. 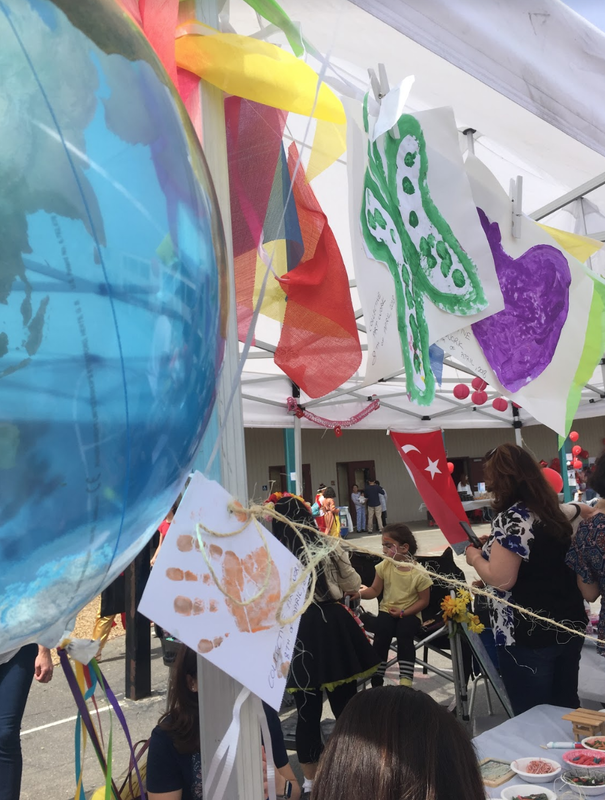 We will integrate the Turkish Language into this new approach through ‘immersion’ in the community and activities rather than a traditional ‘school’ format. As such, we will continue developing BTS as an instigator of an active, lively, modern and diverse community hub that it already is, and keep offering opportunities for discovering shared values and respectful engagement with one another. 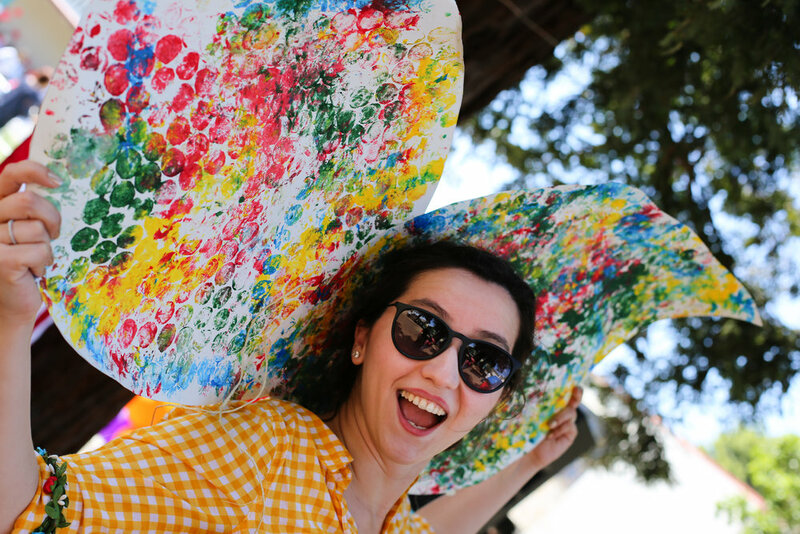 BTS Family Club: Continue exploring the Bay Area culture with group outings such as hikes, visits to museums, movies, theaters, symphony or ballet as well as continuing holding group workshops on subjects such as Leadership, KidPower, finances, family dynamics, career development and many more subjects. 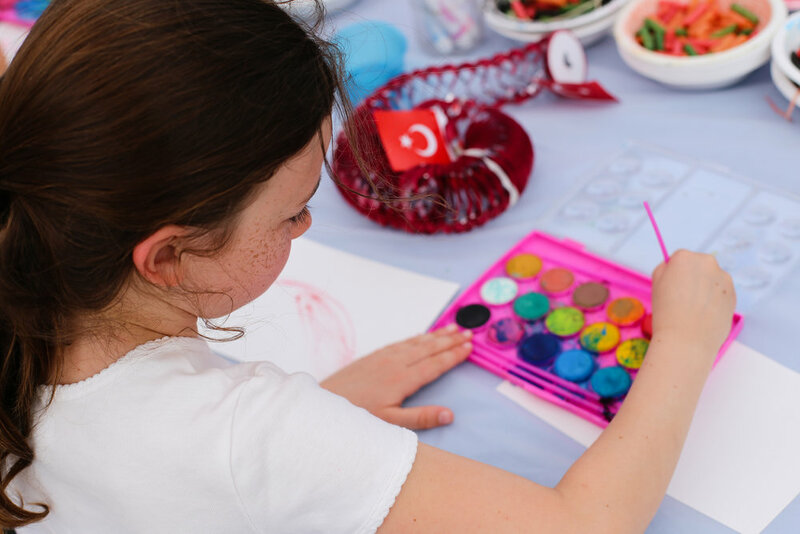 Arts and Culture: Peer interest groups such as: Movie Club; Book Club; Turkish Conversation Club; Turkish Cuisine Club; Music Club; Literature and Lectures; Theater and Dance classes. 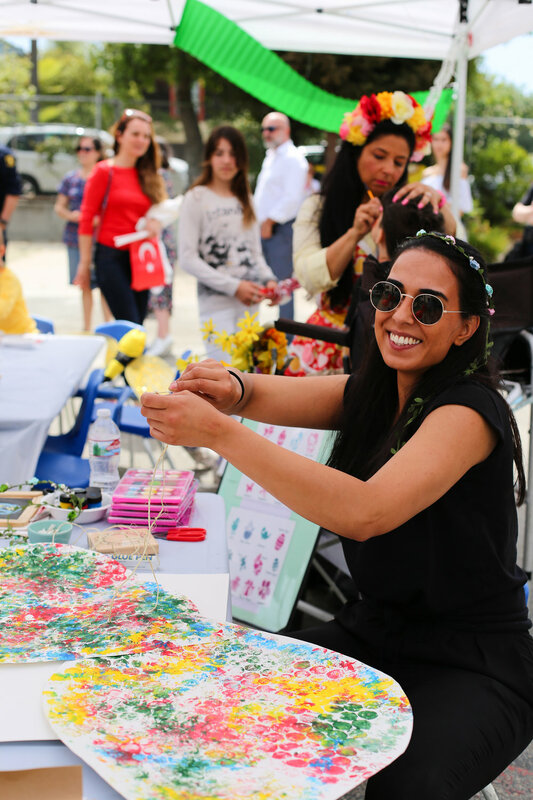 Turkish Life & Holidays: Continue celebrating Turkish Holidays with our extended community in a meaningful way. Adult Classes: Lifelong learning is our motto. One great example of this model is the BTS folklore group that was formed last Spring which has been such a pleasure to take part in. 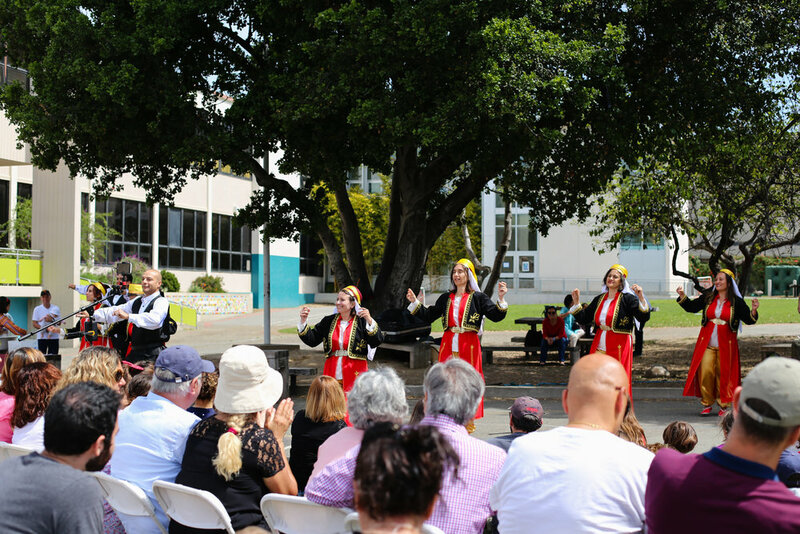 Our team danced at the Children’s Day Festival in April, and was invited to the Monterey Turkish Festival to perform a few weeks ago. We will be performing at the Republic Ball Gala in October soon, and more soon after that. We want to keep growing this program and add other diverse adult classes such as a floral design workshop we will hold in October. 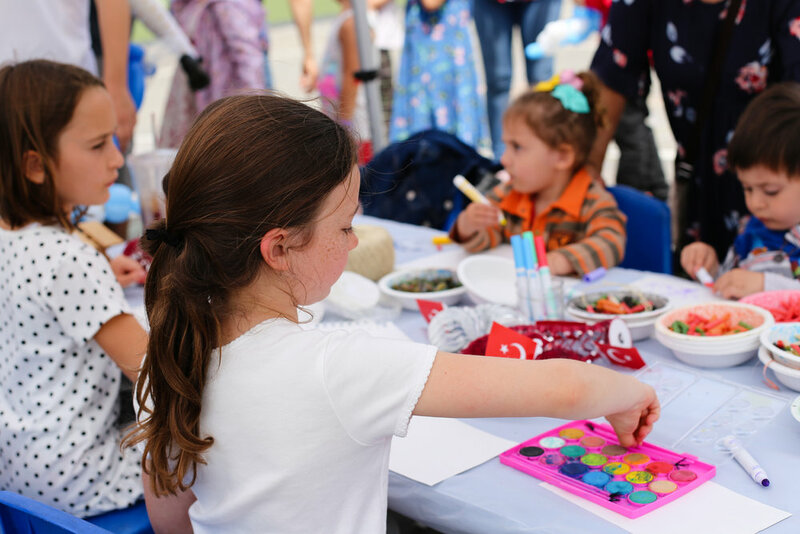 While we embark on this fresh and exciting journey, we look forward to our community actively participating in and supporting the continued enrichment of our lives for both adults and children. 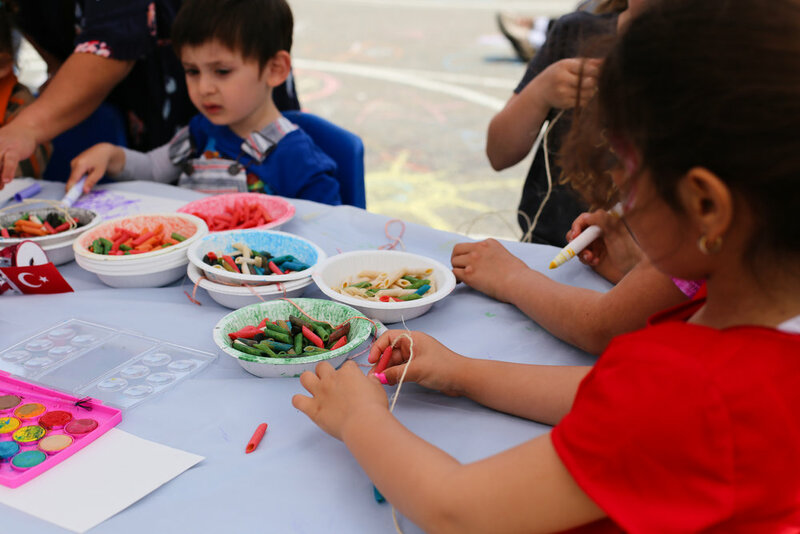 So, we encourage everyone in our community to think creatively about their talents and interests, and share with us any specific activities or classes you’d like to lead in areas you’re passionate about. Please email or call with any thoughts or suggestions, and be ready to lead efforts. It takes a village! 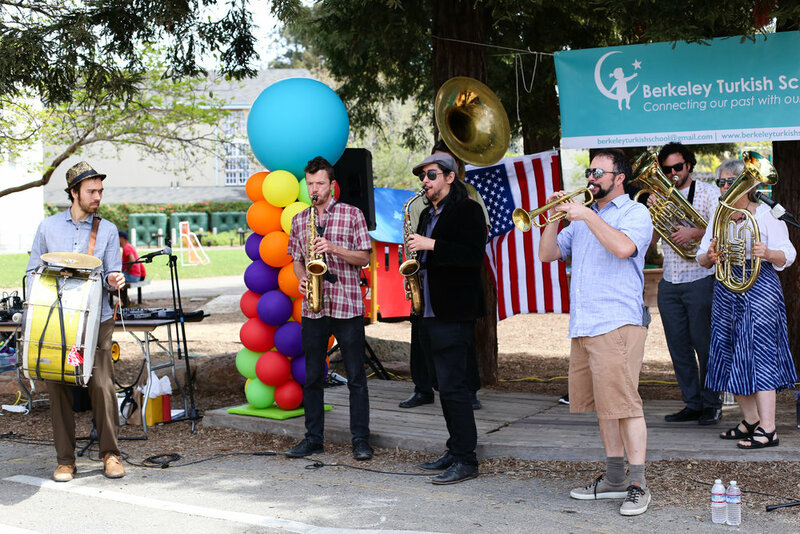 As you know, we started our journey with the casual community potlucks in local parks 6 years ago, which later became the foundation and inspiration of the Berkeley Turkish School (BTS), nurturing and supporting our growing and diverse community. This past Sunday, we completed our 7th Semester, and thank all of you for being an integral part of this meaningful endeavour. 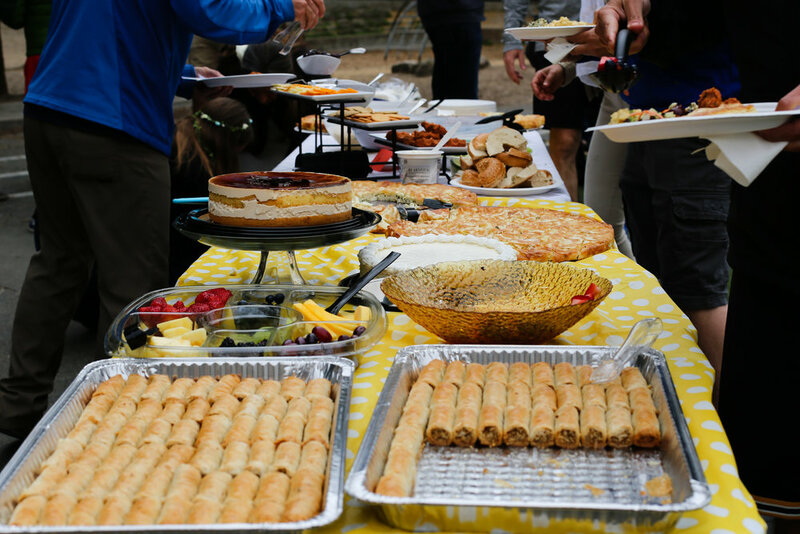 While organizing casual community potlucks were fun, running a school, that’s a 501(c)(3) Nonprofit and Public Charity, required a lot more professional rigor and dedication. 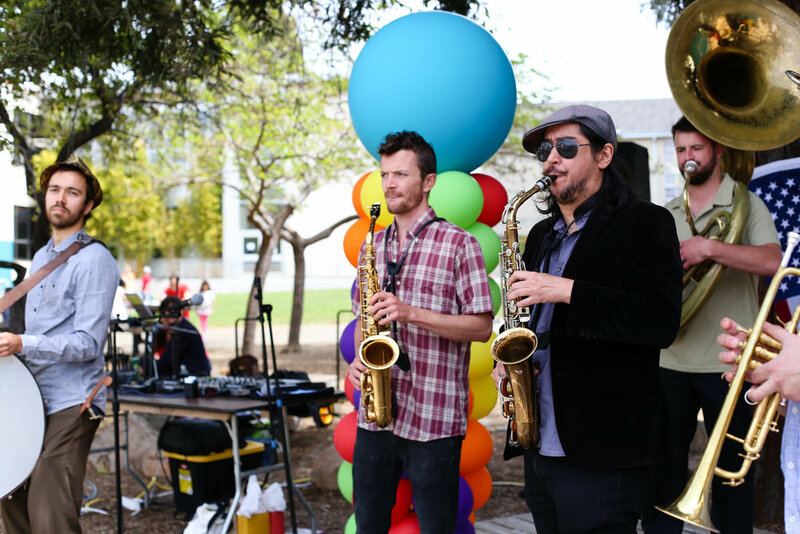 When we founded BTS, we elected to start it as a nonprofit, because we believed strongly that our growing community needed to own and govern their school instead of an individual private entity. We also intentionally set our organization’s bylaws in a way that this nonprofit organization would live beyond its founders. Being a nonprofit in California also means that the organizations’ books are fully transparent, all expenditures are accounted for and audited diligently by an independent certified CPA to comply with the strict CA regulations. Managing and leading any organization requires diligence, sacrifice and a stomach to handle the stress of being a public figure, at times making the not-so-popular hard decisions and having difficult conversations, all with professionalism and goodwill. 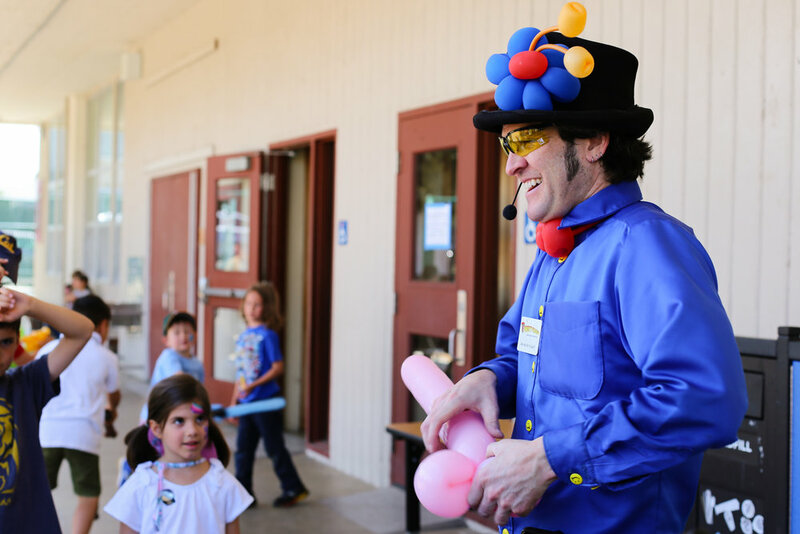 Volunteering to manage and run a community school which leverages volunteer support is even more challenging and requires dedication to the cause like no other. 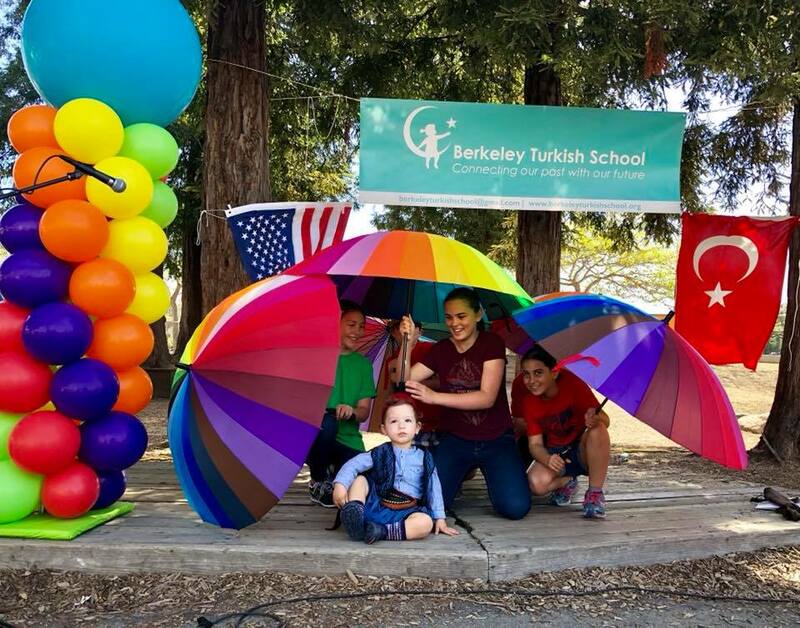 As the founders and board members of BTS, we want to remind you that we’ve been living up to this challenge of donating our own time, expertise and professional and personal resources, because we strongly believe in the mission of the Berkeley Turkish School and the positive impact our school has made on our diverse Turkish- American community. 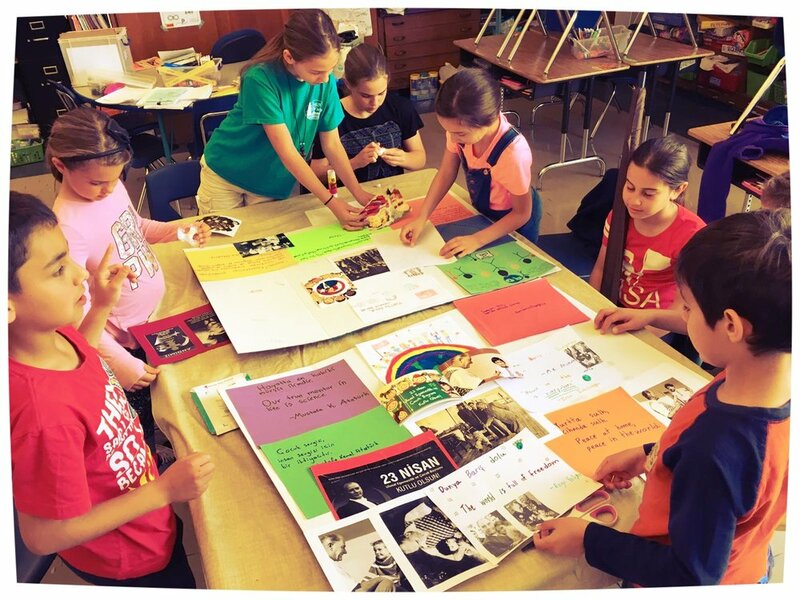 Inspire the children of the Turkish-American community to learn about their rich and diverse Turkish heritage and language, to engage confidently with and within a changing diverse world, lead positive, peaceful and purposeful lives in their communities, and become strong world citizens with solid foundations and values. 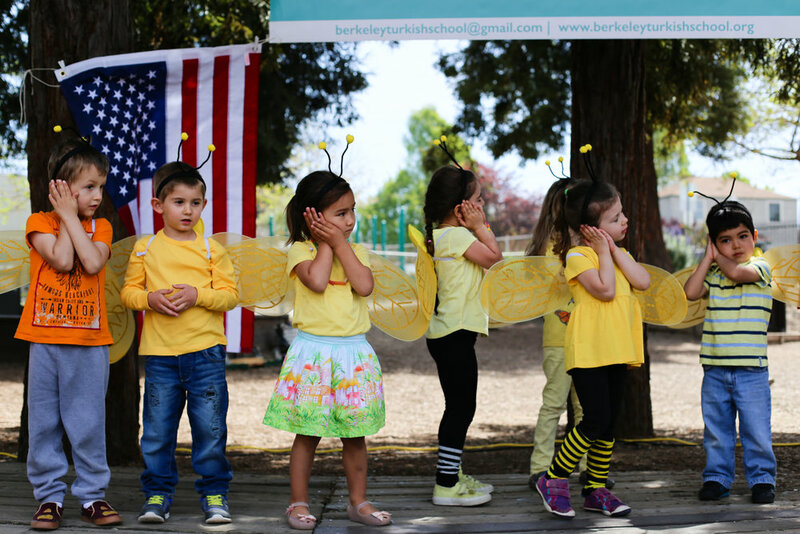 However busy and sometimes overwhelmed we may be, we wanted to take this moment to say thank you and to congratulate our community for supporting our school by being here, bringing your children, attending our events, by being ambassadors of our school’s mission and by volunteering your valuable time and resources so we can continue to serve our community through meaningful programs that are aligned with our mission. BTS is evolving, and adapting as our community’s needs change. We have more plans that we will be sharing in the coming months. One plan, for example, is to establish our Advisory Board, with carefully vetted leaders in our community to help sustain alignment of our mission and our programs. We will share more on this and other developments at a future date. 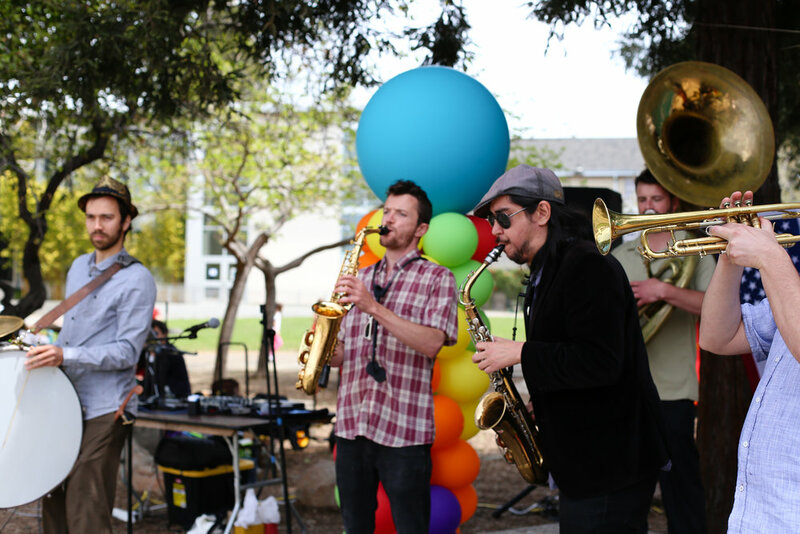 Please also check out our events page during the summer. 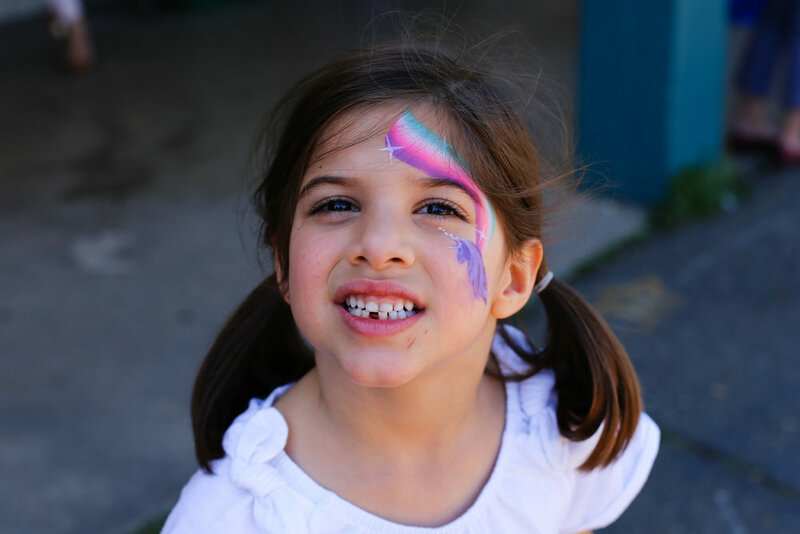 Our community expands beyond the walls of our schoolyard. It is about getting together to have meaningful conversations that spark a sense of belonging in a loving, supportive and true community. So join us for our picnics that will be coming up soon as well. Should you have any questions about our organization, please feel free contact our board. 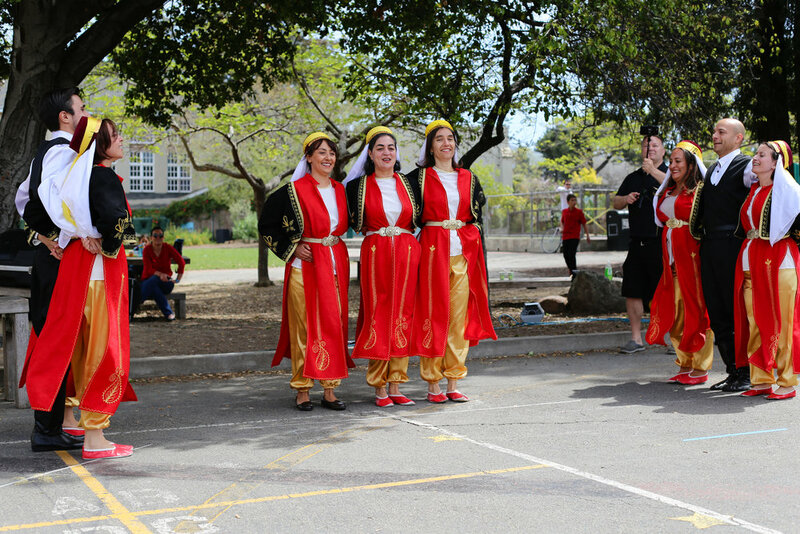 The Berkeley Turkish School commemorates Atatürk, and Youth and Sports Day. 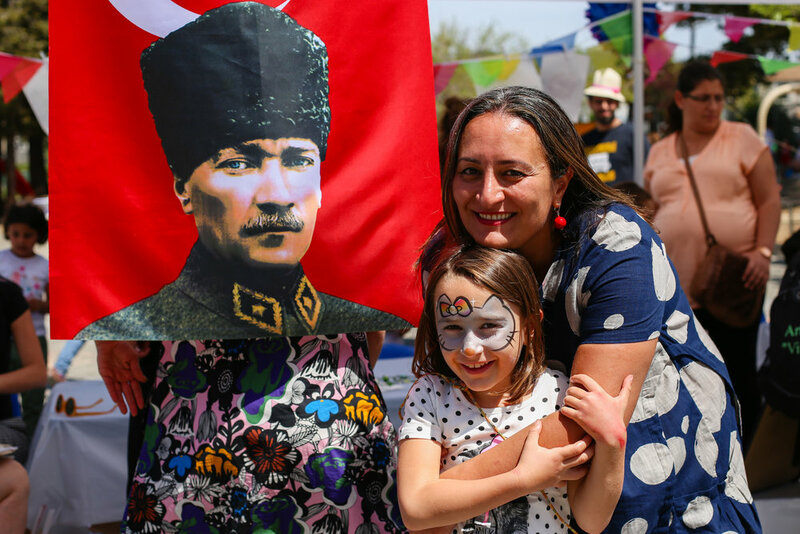 Today, May 19th, marks the 99th anniversary of the start of the War of Independence after the Republic of Turkey’s founder, Mustafa Kemal Atatürk, journeyed from allied-occupied Istanbul to Samsun on the Black Seat on May 19, 1919. 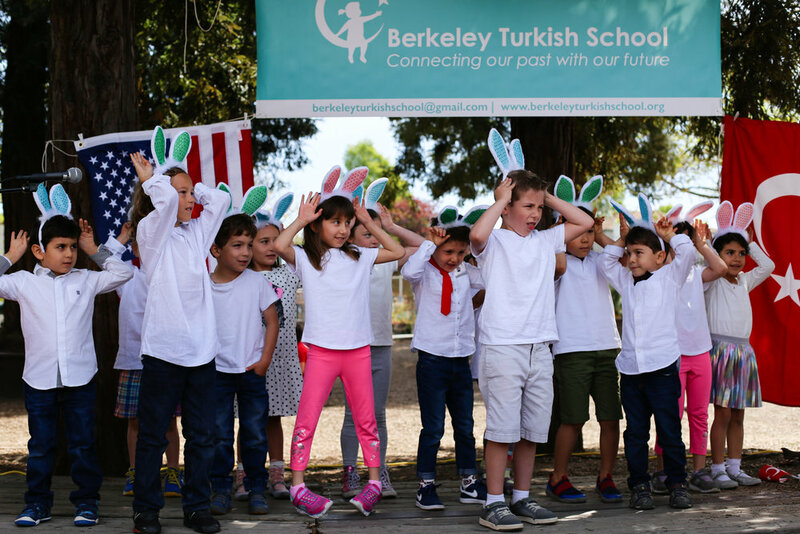 The Berkeley Turkish School commemorates Atatürk, and Youth and Sports Day. 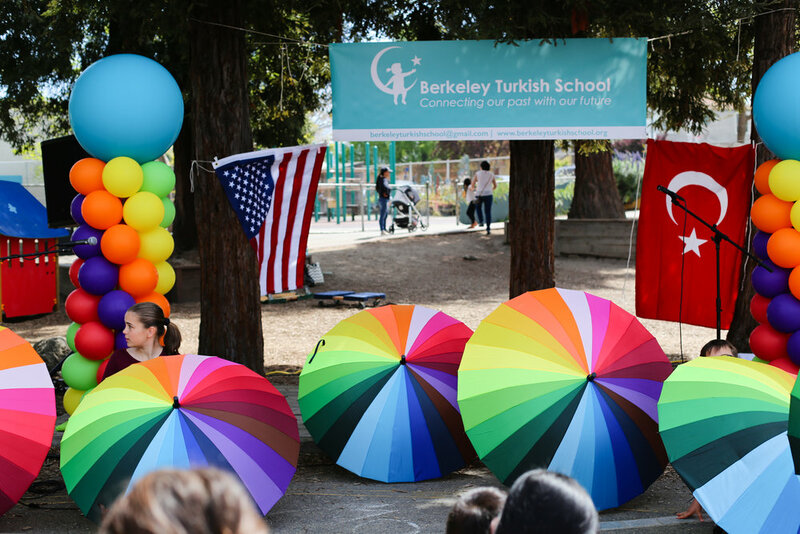 Berkeley Turkish School hosted a parent seminar by Duygu Balan, on parenting and self care. It was a fantastic workshop that gave us parents an opportunity to reflect, and plan on thinking about our needs to care for our minds, spirit and our bodies before helping our little ones. While we explored what does self care mean to each one of us, how much self care are we able to provide for our selves, and what are some of the barriers that keep us as parents from self care... we shared examples as well as began the drafts of our own self care plans. We say many thanks for this very valuable opportunity to Duygu Balan. 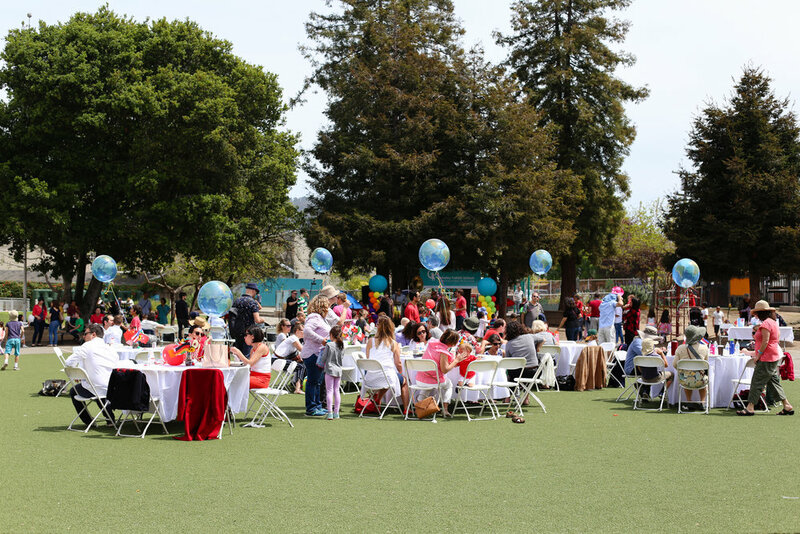 In the classrooms there was the buzz of getting ready for mothers' day brunch which is next weekend. Some songs were practiced, and crafts were constructed. But, shhhh... it is a surprise for our moms. ... so we will leave it here.. We also shared some delicious sour plums with salt which is a favorite fruit for spring season in Turkey. 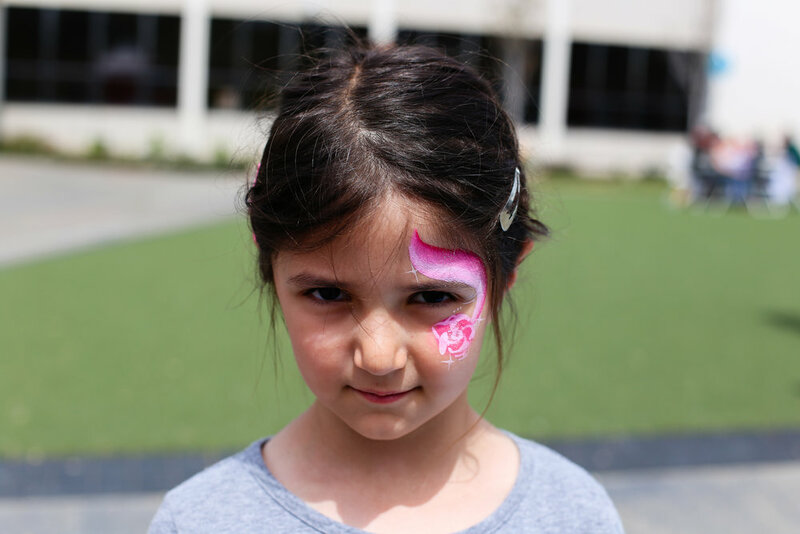 We have an exciting program for our upcoming International Children's festival! The mindset of our weekend was community and communication. 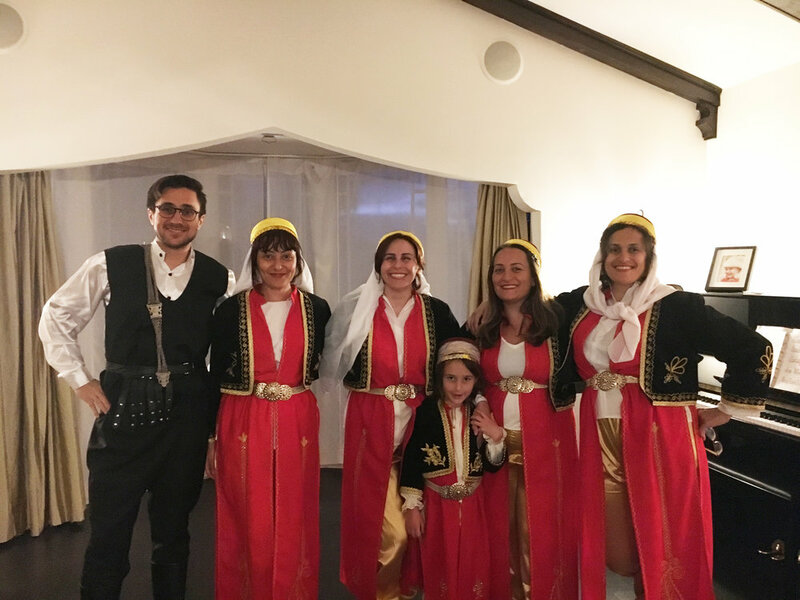 Here are some photos of our adult folk dance group that Mehmet Bey is training. We are getting ready for the Children's Festival. The only obstacle standing in this effort's way is that if we can only stop laughing.